A Bronx man was fatally shot while leaving a Valley Stream restaurant early Saturday morning, police said. Nassau police said the man, whose identity was not released, was leaving Bronx Barbeque with three other people when shots rang out in the parking lot about 12:30 a.m. He walked back inside the restaurant with a gunshot wound and collapsed on the floor, police said. 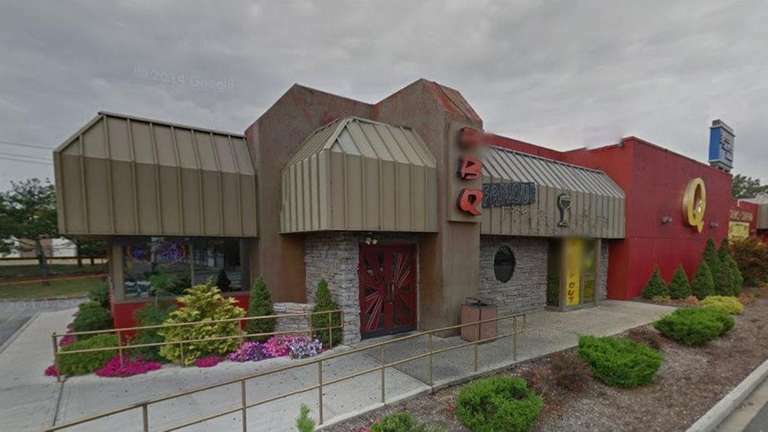 He was taken to a nearby hospital and was pronounced dead shortly before 8:30 a.m.
Police said the man was last seen leaving the restaurant at 694 West Sunrise Highway with a woman and two men, who were not identified. Bronx Barbeque has a live DJ on Friday and Saturday nights, from 10 p.m. to 2 a.m., according to the restaurant's website. Someone who picked up the phone at the business Saturday night declined to comment.